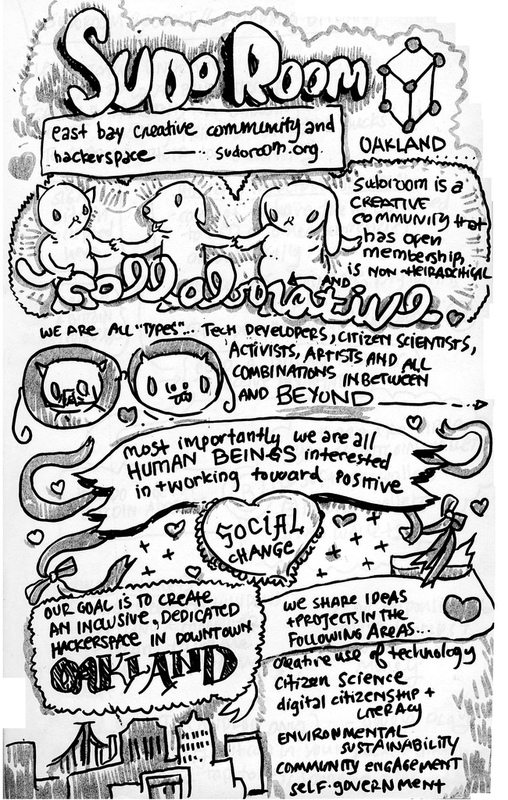 Sudo Room faces the future with hearts wide open and an inclusive, decentralized point of view striving for social justice. You have the power to influence the world so join us! Come help us build a bay area wide open wireless mesh network! We're using open source software and off the shelf wifi hardware to make our own internets! Collaborative, open, free programming school teaching magic. Rewatch our Session 2 &amp; come hang out at SudoRoom to learn the ways of the wizard! Join us every Tuesday at 7 pm for electronics and robotics hacking! Bring some stuff to hack on or just show up and play with our robots! 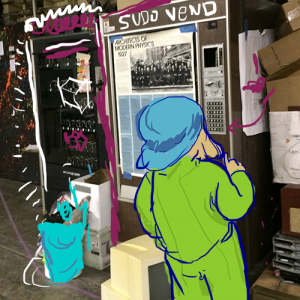 04/24 Wed 7:00 pm - 9:00 pm Sudo Room Weekly PARTY!